Artist Fan Bingbing recently was found to have signed "yin yang contract" with a production company and swept into a tax evasion storm. After disappearing for 4 months Fan Bingbing yesterday posted a letter of apology and admitted to tax evasion. She even expressed deeply shame and guilt. 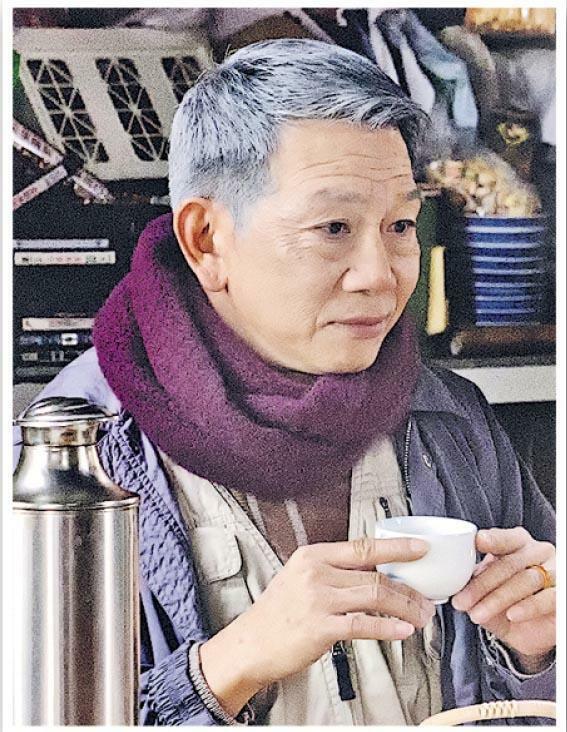 The Federation of Hong Kong Film Workers permanent honorary president Ng See Yuen yesterday said that Mainland performing artists and film companies have signed "yin yang contracts" to evade taxation for years. Julian Cheung Chi Lam, Miriam Yeung Chin Wa and Pakho Chau said that following the law on the job is the most important. Ng See Yuen stressed that "ying yang contract" was very abnormal, and unusual payment method. 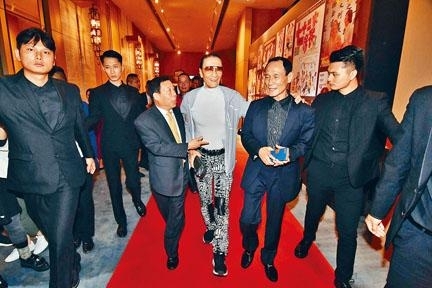 He pointed out that such a phenomenon appeared in the Mainland show business mainly due to the overabundance of market financing. Everyone thought film was a good investment and thus fight over actors. Actors then prop up their prices, but after taxes everyone realized that they could not afford the enormous taxes. Thus they set up "yin yang contracts". 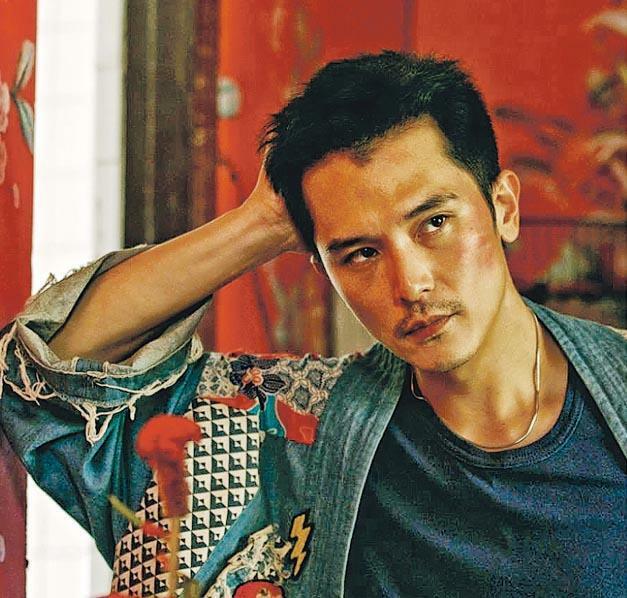 Hong Kong and Macau Cinema and Theatrical Enterprise Association chairman Wong Nguk Ching said that the domestic film industry also had the possibility of tax evasion, but it would take place under legal conditions. Jocelyn Chan Ming Hei in the past few months stayed in Shanghai for a musical's rehearsals. Would she fall in love with acting? She admitted that she would like the chance to challenge different level of characters. She said, "Actually in the past few years I had chances to make some internet short films. I also took acting classes at the Beijing Film Academy and realized that I liked acting more and more. Even if I have to play a villain I can, it definitely will be a lot of fun and quite a challenge." Although she buried her head into the musical, Jocelyn was still working hard on her new songs and performed a duet with Ronald Cheng Chung Kei for his directing debut ATONEMENT (AH LUNG). "Actually everyday after rehearsal, I have a lot of music jobs to do like song writing. So I brought instruments to Shanghai. Later I will return to Hong Kong to promote the new song with Ronald. I hope everyone will like this song!" Kara Wai Ying Hung yesterday appeared at Television City. She received a Golden Horse Award Best Supporting Actress nomination for her film TRACEY (CHUI SZE), which she disagreed that she was "overqualified" for. This year the competition would be very strong and her role was not major. If she did not drop to the Supporting Actress category she might not be nominated. 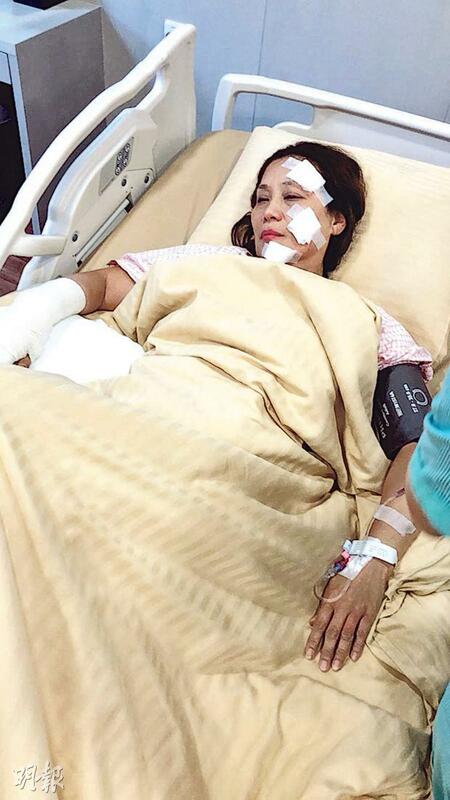 She admitted that since she has won both Best Supporting Actress and Best Actress, she had no pressure at all. She would dress up for the event but has not gotten a dress yet. 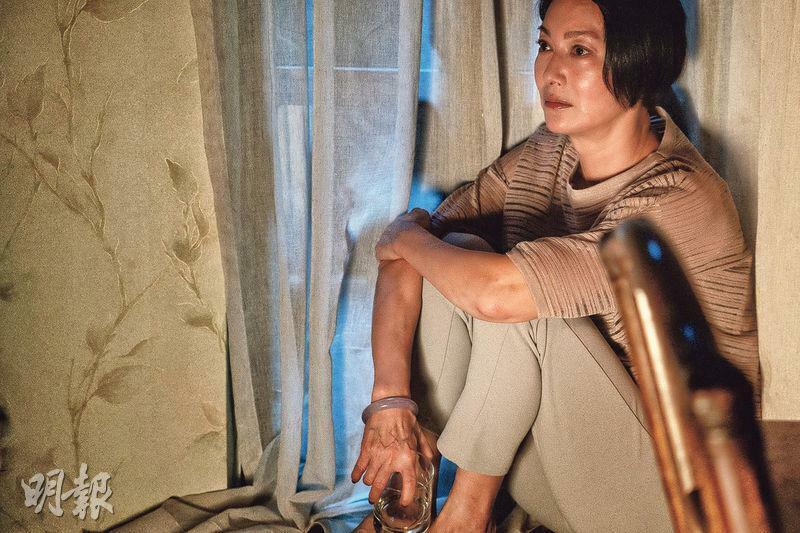 Speaking of the lack of Best Actor nomination for lead actor Philip Keung Ho Man, she said that she did not know how to comment. Hak Jai lacked a little luck and this year's Best Actor competition would be very strong. In addition this film was alternative and naturally at a disadvantage. She felt that winning an award would depend on many elements. 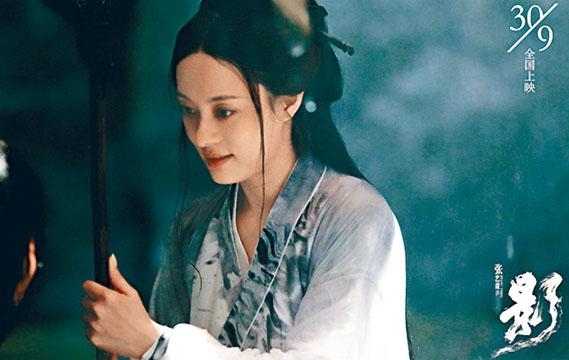 Back then she felt that her role in A CHINESE GHOST STORY was overqualified as well, in the end she still did not win. Taiwan director Marco Hsieh Chen-Yang was found dead at home from an apparent suicide. Reportedly because his film YUT OAK YI HEI (ONE HOUSE TWO CHEATS) was scraped and he was conned out of his assets, he could not face his family and ended his life. Taiwan artist Alien Huang (Wong Hung Sing) was rather saddened by the news and through his manager expressed that the director was optimistic. Last year when they chatted over the phone they did not mention anything about salary. Instead he encouraged the director, but later because of work he lost contact. Charlene Choi Cheuk Yin still had a baby face since she started. Recently she posted a short hair photo on social media, but she explained that the new look was from not cutting her hair but just a wig. "This time in this film I really have a lot of wigs. I don't know why I run into it so late." Athena Chu Yan after finishing the film WHISPERS AND MOANS has been away from the Hong Kong silver screen for 11 years. This time she chose to make Hong Kong horror film THE LINGERING (GOO JAT), Chu Yan said that she was a horror film fan and also liked this subject through horror bringing out a mother and son relationship. 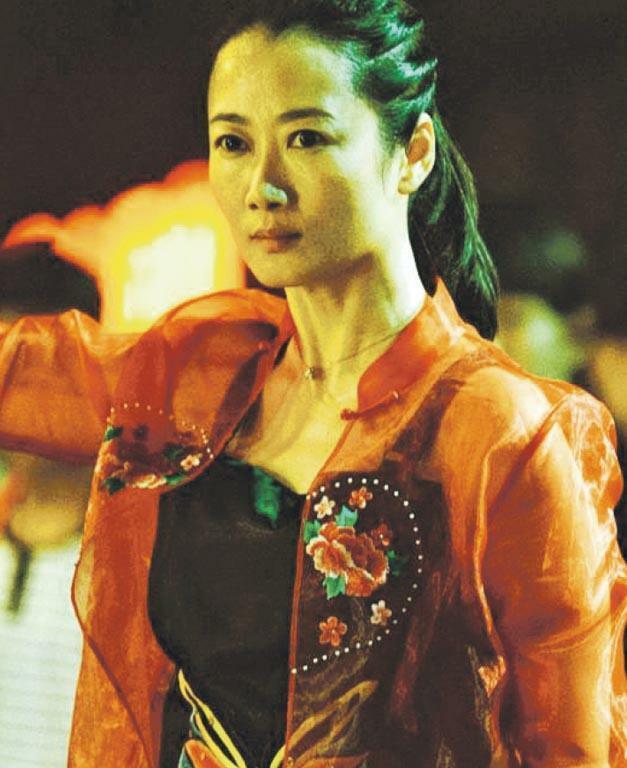 Chu Yan in the film spent the most time with the 6 year old child acor who played her son Louis Cheung Kai Chung in his childhood. This was not her first Mommy role. 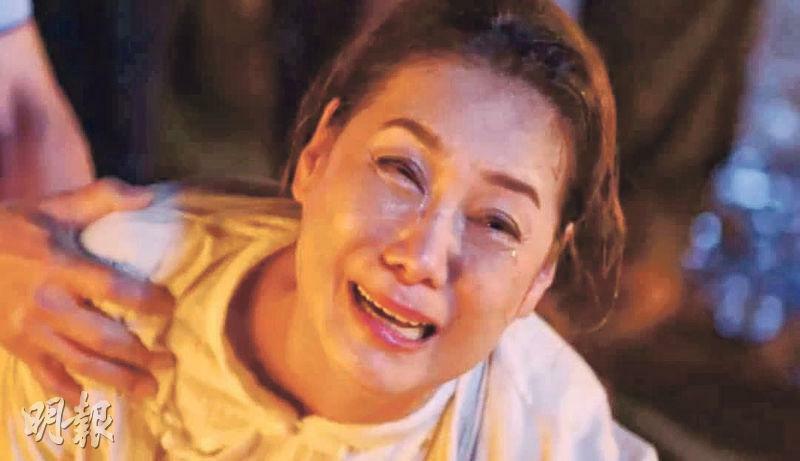 As a mother Chu Yan felt even deeper about her character. "I felt a lot of heartache. If in the future when my daughter would be grown and say something hurtful, I am afraid that I couldn't help but cry. Sometimes raising children really would upset yourself. Seeing your daughter one day would take off, as Ma I have to learn to let go. The couple's relationship has to be good. Walking with you to the end is the companion next to you, I have to hug my daughter more and tell her I love. My husband (Paul Wong Koon Chung) now is learning from me as well, holding our daughter and saying I love you. I teach him not to leave love in his heart, he has to act on it!" The film PROJECT GUTENBERG yesterday held a promotion in Causeway Bay. 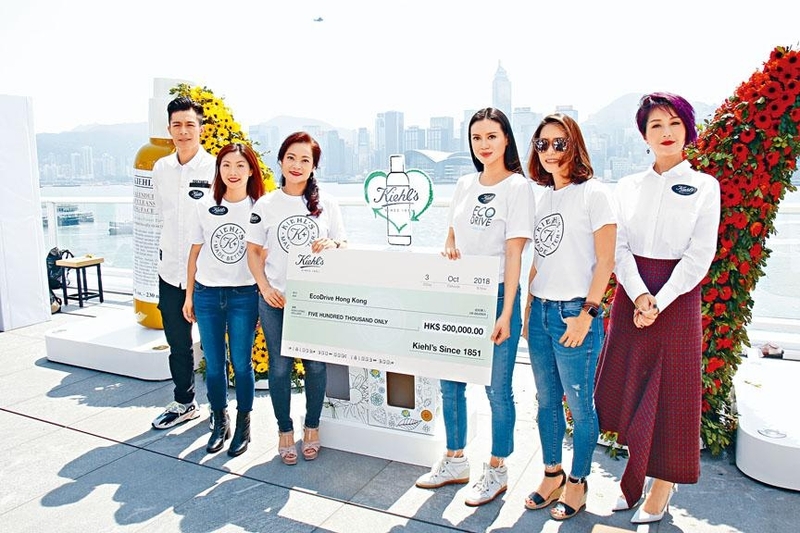 The five criminal organization members in the film Aaron Kwok Fu Sing, Liu Kai Chi, Deon Cheung Chung Chi, Justin Cheung Kin Sing and Paulyn Sun Kai Kwan even gave away "PROJECT GUTENBERG currency" to people for tickets. PROJECT GUTENBERG opened in Mainland and made over 100 million yuan RMB over two days. Sing Sing thanked everyone for their support and believed as director Felix Chong Man Keung has said, "good movie would have good reward". When the five members arrive in Causeway Bay, a large crowd was already waiting. After five minutes they were all out of PROJECT GUTENBERG bills. Kwok Fu Sing said, "I try to give all I can, after it's all gone so is the chaos!" Did anyone feel up his muscles? He said, "People saw the PROJECT GUTENBERG bills in my hand, they probably were more attractive than me!" Uncle Chi felt that Hong Kong people were actually very orderly, the only woman Sun Kai Kwan also thanked the four strong men for being her protectors.